Combining premium motor oil with a premium oil filter is necessary for total engine protection. Complete engine protection is a team sport. 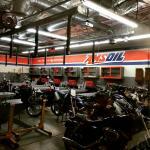 The long-term effectiveness of a quality motor oil is often hindered by poor filtration. At the same time, the superior capabilities of a premium oil filter remain unrealized when combined with a sub-par motor oil. A pairing of top-quality oil and filtration is required for best results, especially with the advanced technology found in modern vehicles. The majority of vehicles rolling off the assembly line today feature variable valve timing (VVT). Every component in the system must function properly in order to advance or retard valve timing at the correct intervals. The solenoid pictured, from a 3.5L Ford* EcoBoost* engine, contains openings .007 of an inch across, which is about the thickness of two sheets of paper. The slightest amount of deposits in these openings can restrict oil flow and negatively affect the system. Turbochargers are predicted to be in most new passenger cars/light trucks by 2020. This technology increases engine efficiency and performance, but at the cost of elevated engine temperatures. Low-quality motor oil increases the risk for high-temperature bearing deposits that lead to reduced turbocharger performance or failure. Signature Series 5W-30 Synthetic Motor Oil protects against harmful deposits on turbochargers 4X better than Mobil 1® Extended Performance and 3.6X better than Royal Purple® in industry-standard testing**. 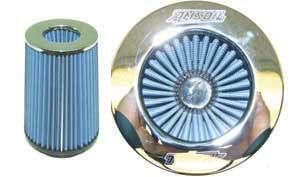 AMSOIL Ea Oil Filters are engineered to maintain the higher oil flow rate of modern engines, sending the appropriate amount of filtered oil to the turbocharger’s vital bearing. Bearing clearances, in general, have become tighter, making filter efficiency even more important to prevent engine damage. 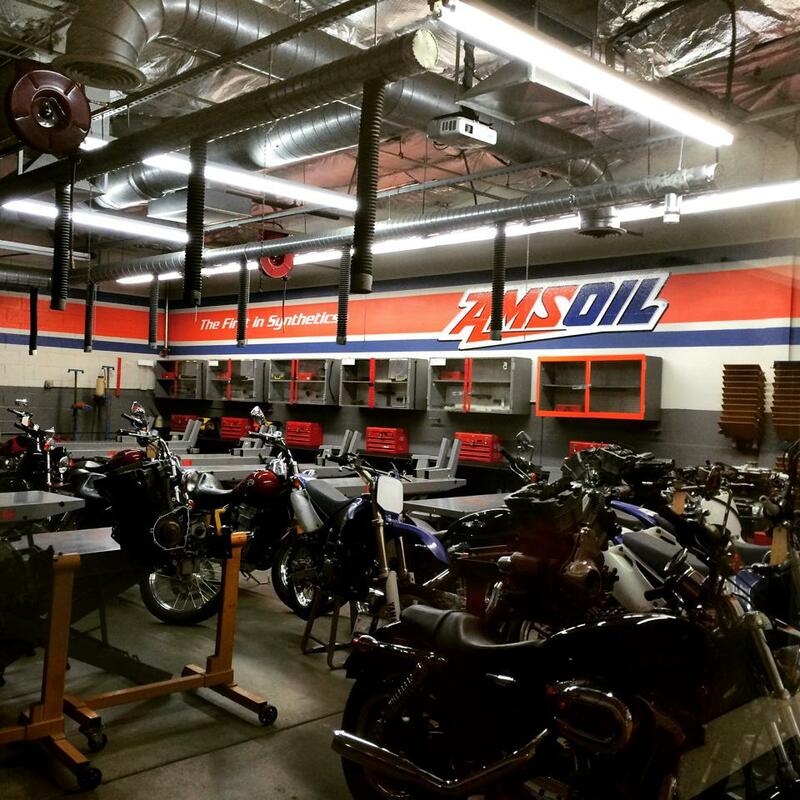 Working in tandem, AMSOIL Signature Series Motor Oil and AMSOIL Ea Oil Filters provide complete engine protection. Signature Series Motor Oil withstands the rigors of extreme heat and resists deposits and sludge, while Ea Oil Filters provide the capacity and efficiency that today’s advanced engine components require. Turbochargers and VVT systems are here to stay. 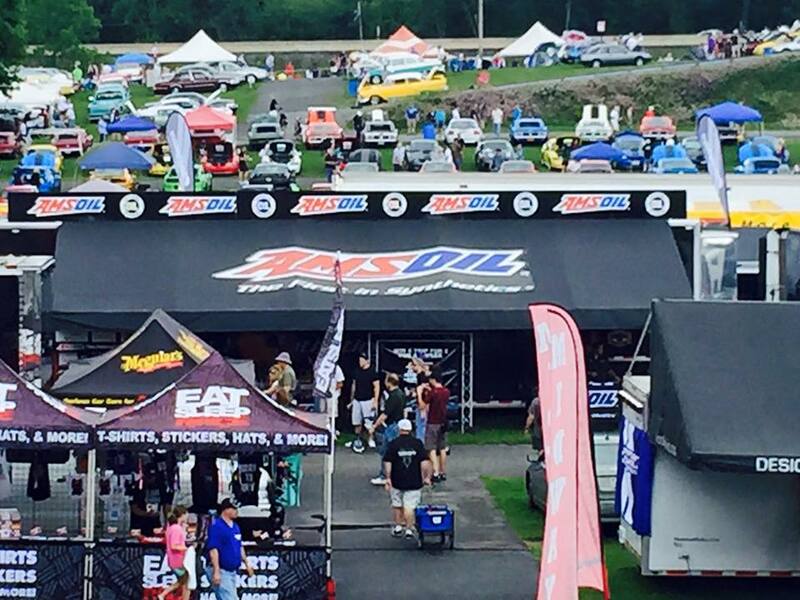 AMSOIL products are uniquely positioned to meet the challenges they present. 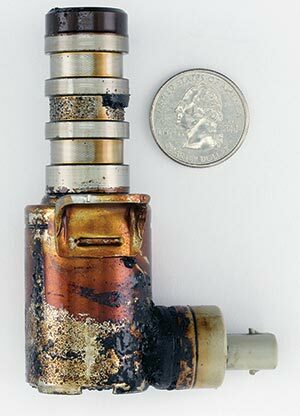 VVT solenoids often contain tiny oil-flow passages that can easily clog with deposits if maintenance is neglected or low-quality oil or filters are used. 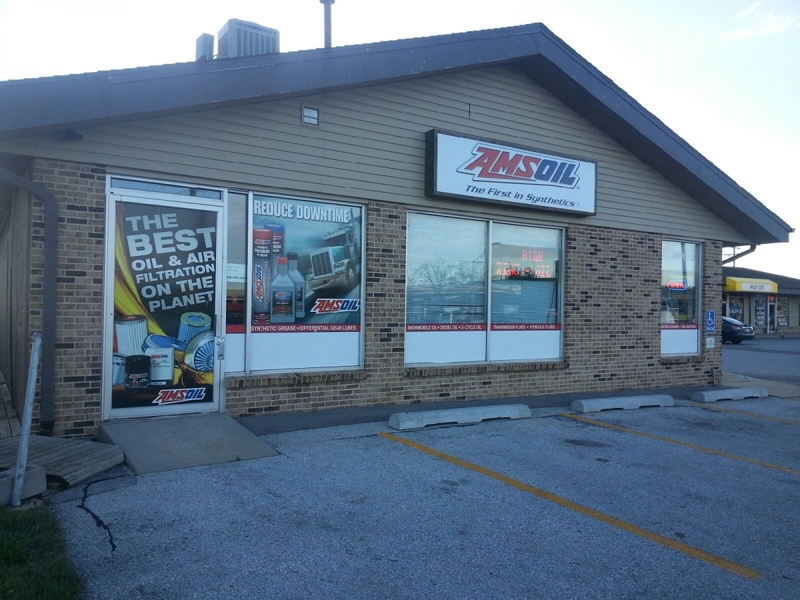 **Based on independent, third-party testing of AMSOIL® Signature Series 5W-30, Mobil1® Extended Performance 5W-30 and Royal Purple® API 5W-30 in the ASTM D6335 bench test required by the API SN Resource Conserving specification. 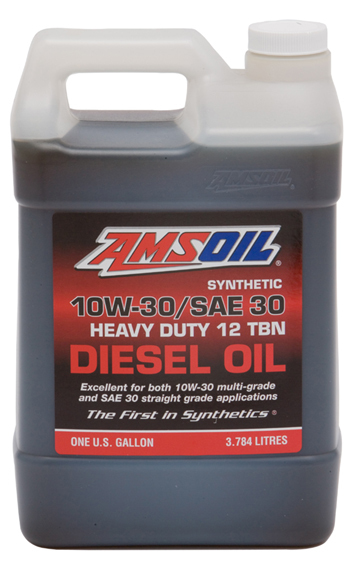 ***Based on independent testing of AMSOIL Signature Series 5W-30, in ASTM D7320 as required by API SN specification.